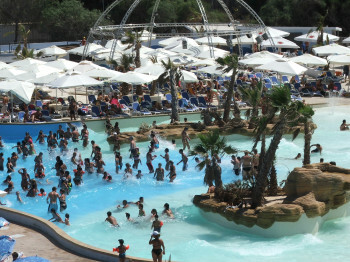 © viewingmalta.com / Splash & Fun Splash & Fun Water Park is a great adventure for the whole family. 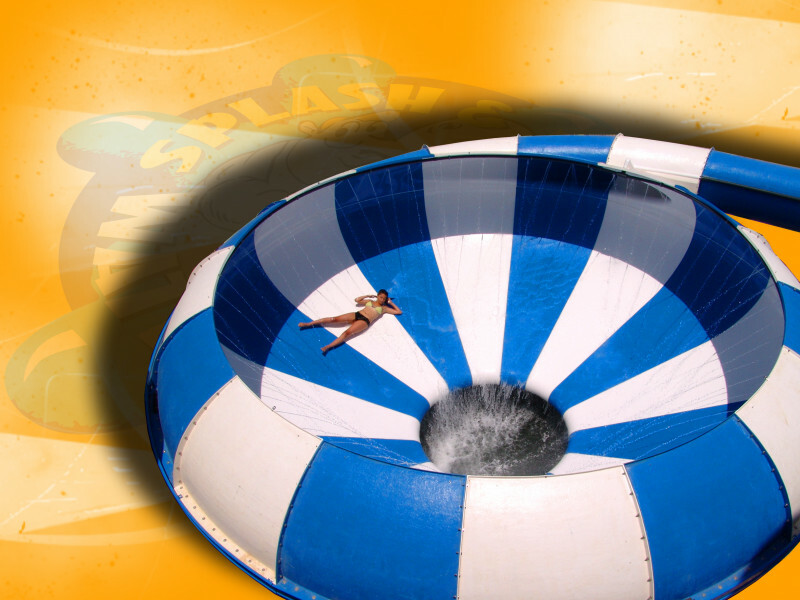 Splash & Fun Water Park is a special leisure park for the entire family, and promises fun and action as much as relaxation and recreation. Whether you prefer a swift waterslide or a sunbath on the lawn - this water park on Malta's main island has everything that makes a perfect holiday. One thing is for sure: there is never a dull moment here. Ride the waves at the wave-generating pool, slide down a variety of waterslides, or try out a tropical dance with the animation team. The younger guests will love the dinosaur park, or to splash about at the kids' pool. Furthermore, there are activities outside the water as well. Trampolines, bouncy castle, carousel and bumping cars keep the children busy all through the day. If you're looking to relax a bit, there is a spot for you as well: at Lazy River, the name says it all, you can just float around and enjoy the refreshing water. Or you get yourself a beach chair and work on your tan. Splash & Fun Water Park really has the right activity (or non-activity) for everyone. © viewingmalta.com / Splash & Fun Lazy River is a lot more easy-going. 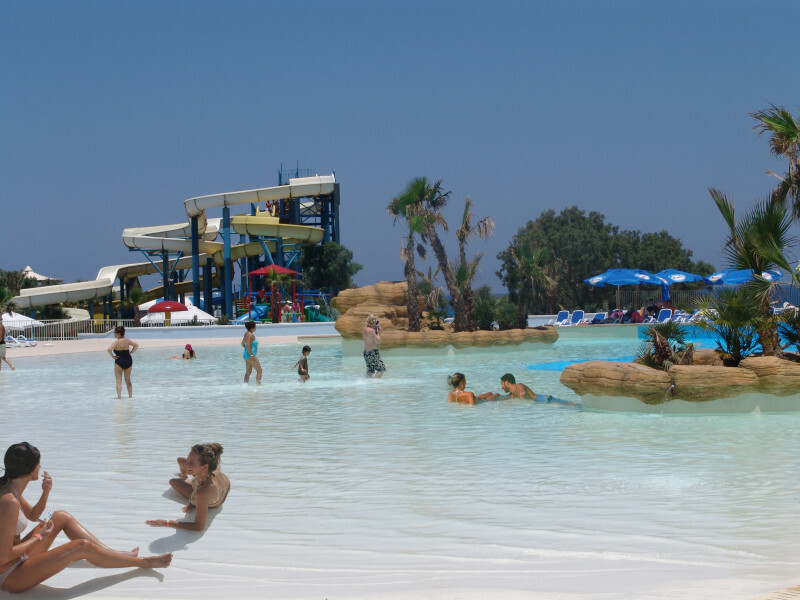 Splash & Fun Water Park is located by the coast road of Bahar Ic-Cahaq on Malta's main island, and is easily accessible on public transport. From the capital Valletta, you can take TD13 to Caghaq. From St. Julian's, take bus line 110 to Kalrissi, then change onto line 212 to go to Balluta. From Mellieha, lines 222 and X1 go to Caghaq.